It’s time to reclaim the mantle of “Progress” for progressives. 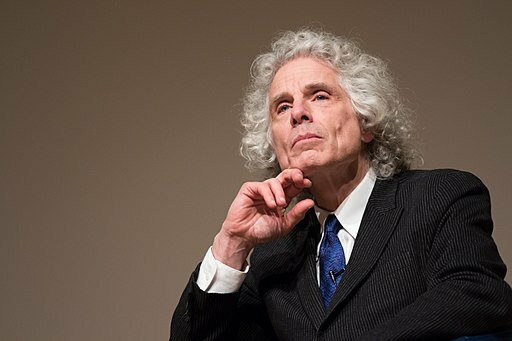 Steven Pinker giving a lecture to Humanists UK, February 22 2018. Credit: Bhaawest via Wikimedia Commons. CC BY-SA 4.0. 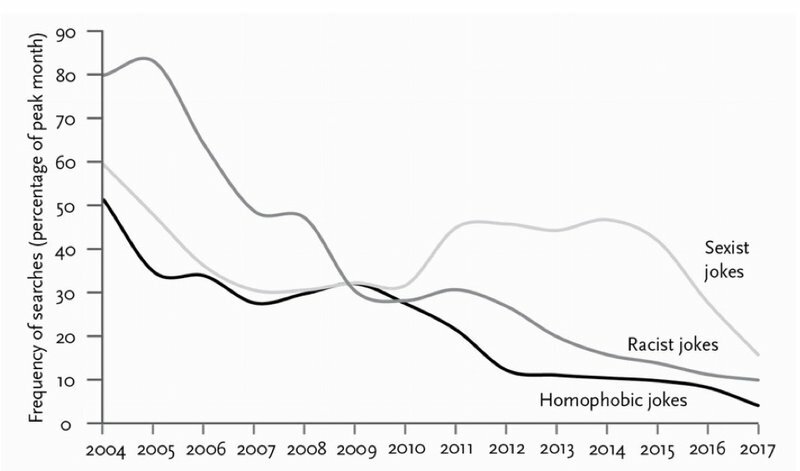 Figure 1: Three graphs from World Scientists' Warning to Humanity: A Second Notice. Figure 2: Reduction in abundance in global species since 1970. Source: WWF Living Plant Report, 2016. Graph 5: Measuring genuine progress. Figure 5: GDP per capita compared with GPI. Source: Kubiszewski et al. 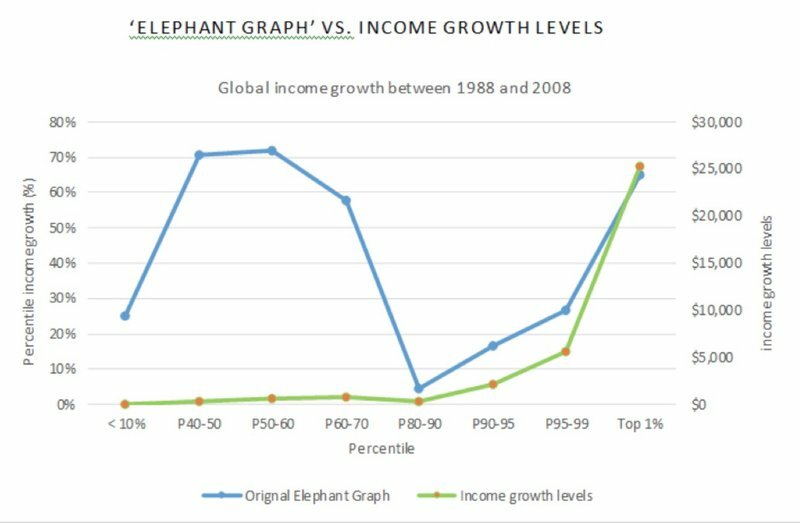 "Beyond GDP: Measuring and achieving global genuine progress.” Ecological Economics, 2013. Figure 6: GDP vs. Life expectancy compared with Education vs. Life expectancy. Source: W. Lutz and E. Kebede. 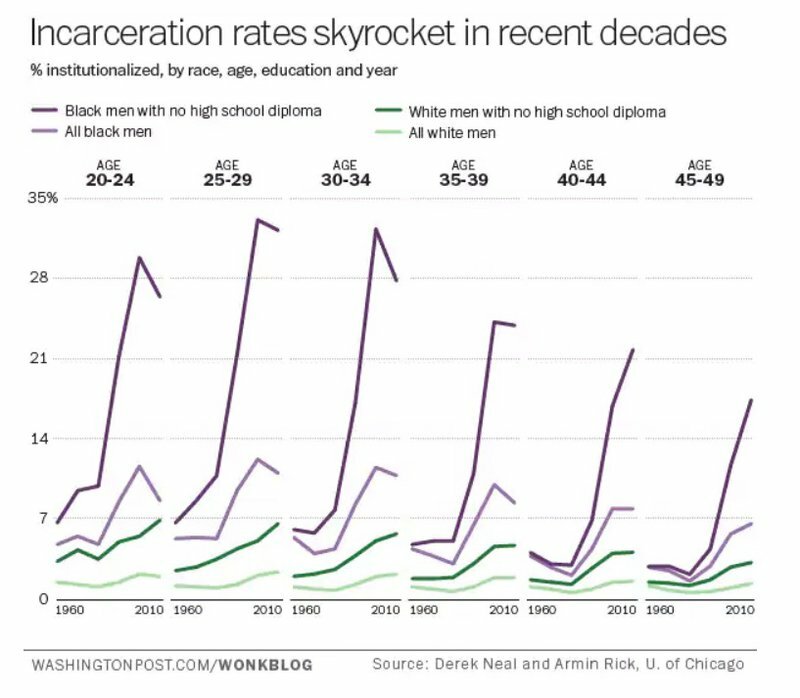 "Education and Health: Redrawing the Preston Curve." Population and Development Review, 2018. Graph 7: False equivalencies, false dichotomies. 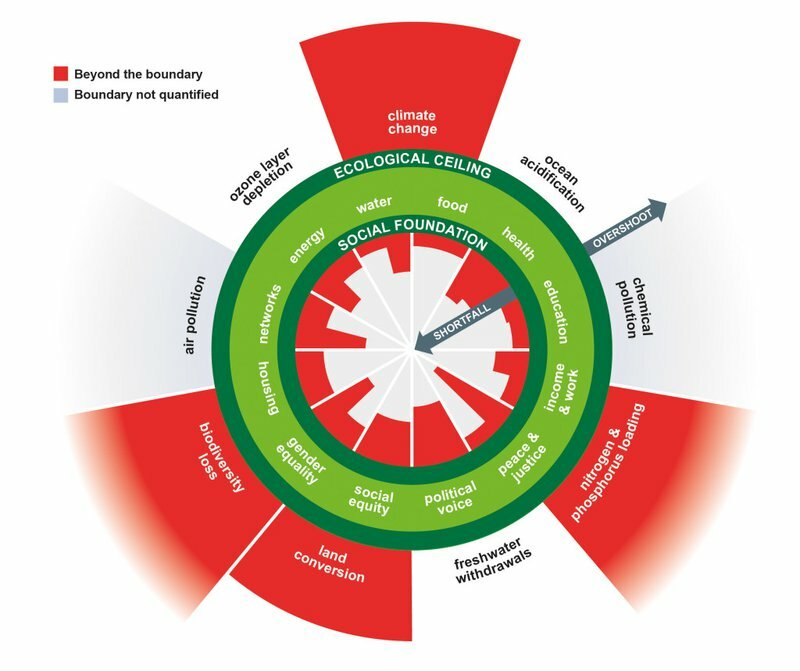 Figure 7: Kate Raworth's Doughnut Economic Model. Source: Kate Raworth; Christian Guthier/The Lancet Planetary Health. Figure 8. Source: Steven Pinker, Enlightenment Now.